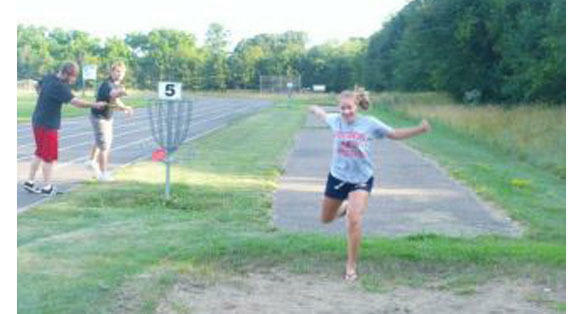 Delong Middle School's disc golf course consists of mostly flat and lightly wooded landscape. There's a total of 18 holes. This course is open to the public and is open year round.